On Monday, February 15 & Friday, February 18, VVE & VVCC will be closed for Presidents’ Day. Enjoy your four-day weekend! On Friday, February 22, we will be open late (6 PM – 9:30 PM) for Parents’ Night Out! 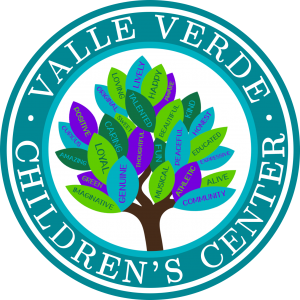 Children who are signed up do not need to be picked up and brought back – they can stay at VVCC the whole time!